​Let’s talk Miura. 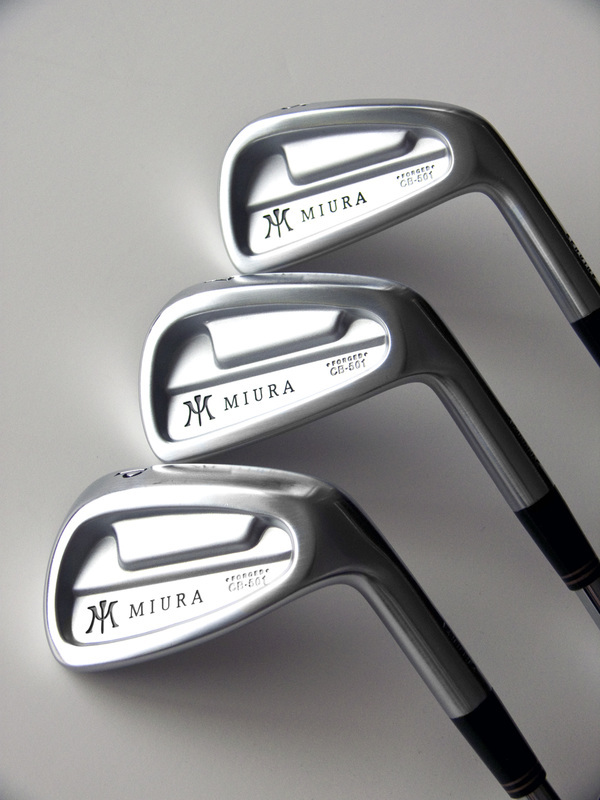 There is a strange rumbling in the golf community surrounding the Miura irons line, I’ve talked to multiple irons enthusiasts and they believe it is the highest quality forged head on the market. Right now, it’s not the first brand that comes to mind when you think new irons, I’m going to tell you why it should be. 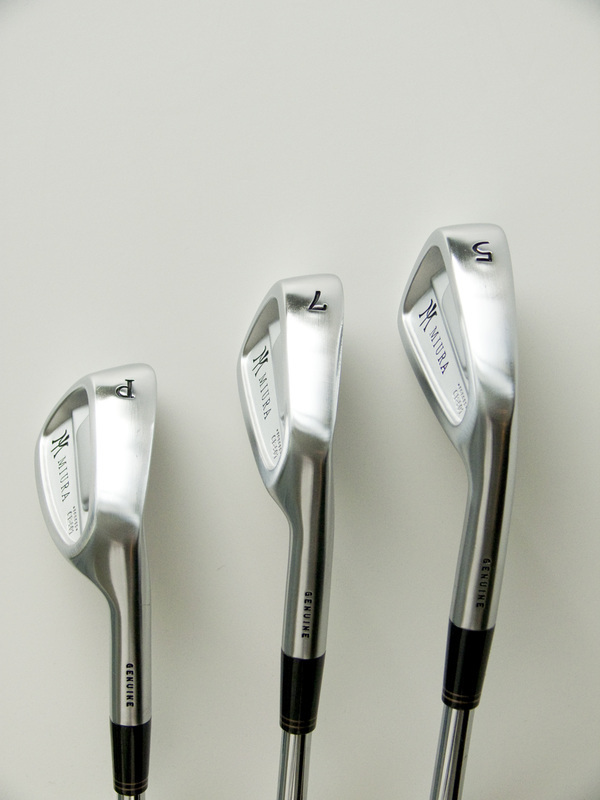 Here is the golf review guy’s review of the Miura CB501 irons. Let me tell you that this review is special for me because so many aspects of this experience came together in the perfect way with the end result: the best irons I have ever played with. I was invited by the Miura family to go Urban Golf Performance to be fitted for the perfect Miura heads for my game. ​Let me first say a few things about Urban Golf Performance (UGP). This Establishment is located in Los Angeles at: 2240 S. Sepulveda Blvd. As I walked in I was greeted by Matt Mora, one of the many expert staff on hand at UGP. He could not have been more welcoming, immediately bringing me into the facility, showing me the sights and explaining the core values of UGP. They look at golf as a holistic game; a sport where fitness, finesse, and technology merge. Players should be adept and knowledgeable. I was brought over to the simulator and warmed up. Matt believes that believe clubs should expose our flaws so we can properly train our swing dynamic to truly improve as a golfer. When players are "fit" for clubs that hide their misses or attempt to fix their swing deficiencies, the clubs end up acting like crutches. We can't move properly with crutches not can we improve mobility and strength when we are using them. The goal was to find a club that is perfect for improving my game. Matt could immediately pick apart my swing; he is a wealth of knowledge in the mechanics of the game. He knew exactly where I was carrying my tension (too much through the hands) and gave me subtle pointers. The experience was perfect really allowing me to get comfortable and letting my natural swing come through. We began to work through the line of Miura heads, starting with the Passing Point, PP9003, iron head and working all the way through the CB57, Miura’s newest cavity back. With each club Matt would pair a new shaft which altered my swing dynamic, the the goal of optimizing my smash factor, and creating a narrow dispersion pattern of shots on the simulator. No irons I have played with have felt so sweet, and Matt raved about the craftsmanship of each head. Finally, we settled on the CB501 paired with KBS Tour V shafts. The CB501 iron is a smaller, more traditionally shaped iron with a squared toe shape and higher heel. This shape promotes a square set-up with a blade appearance. The CB501 has a shallow cavity to improve the perimeter weighting for stability through impact and widen the sweet spot. The muscle concentrated low and behind the sweet spot helps to increase launch angles and create optimal back-spin. They are Precision forged in Miura's own forge in Himeji, Japan, and I do not believe I have seen higher quality work. With these clubs in hand, the consistency in my game has improved greatly. Having a club that is of this high quality which is designed for my swing dynamic, gives me confidence every time I step over the ball. The look is classic and simple, the sweet spot is perfect, and my shot is truer than it has ever been. A big thanks to Miura Golf and UGP for this experience, I am a big fan of your work. 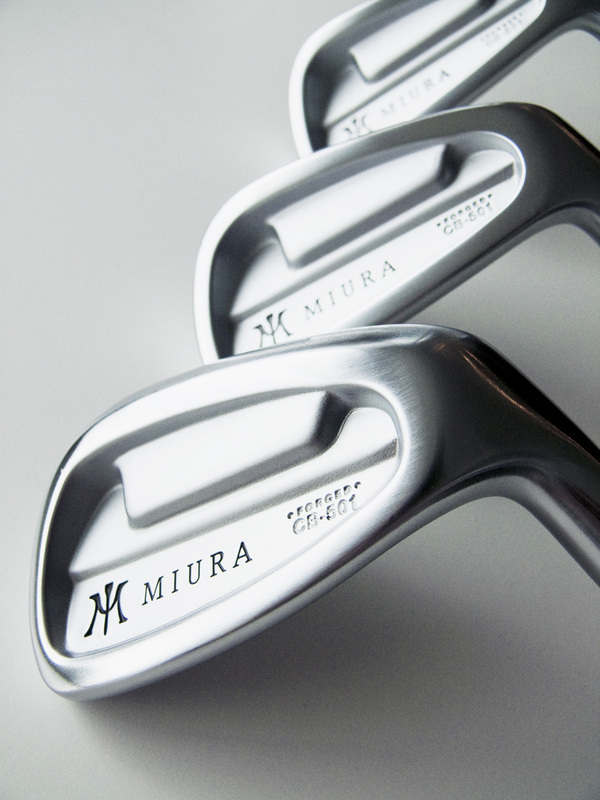 Mr. Katsuhiro Miura works every day in the Miura factory crafting the clubs himself. 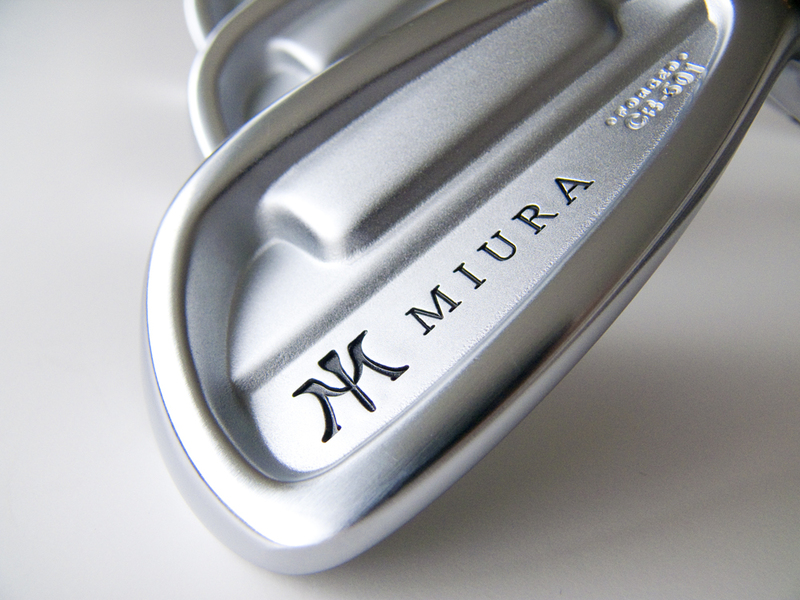 While you may have never played with a club with the words, “Miura” stamped on the back, it is very possible that you have played with one of their designs. 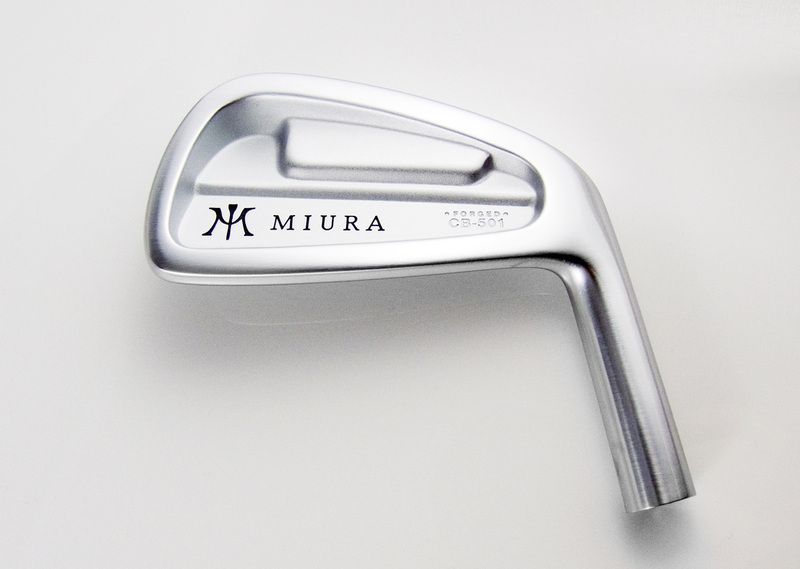 Other manufacturers often use Mr. Miura as their original equipment manufacturer, utilizing his designs for their end product. Special forging techniques assure that the grain of the steel in each club will be fine and uniform, with no voids or tiny bubbles that could interfere with the famous Miura purity of the strike. 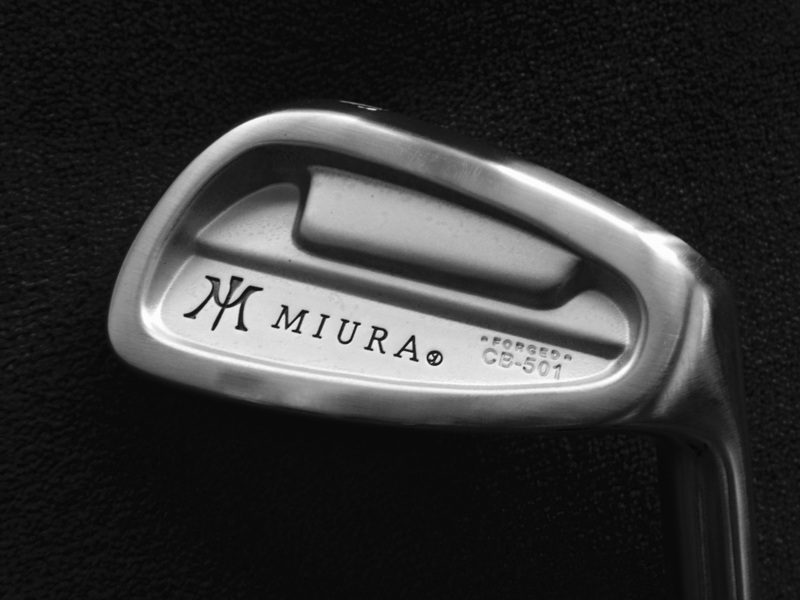 This grain, more comparable to a jar of sand than a jar of marbles, is the result of careful and patient forging and finishing, and it sets Miura apart from other clubs. Miura has taken the highest craftsmanship and paired it with the newest technology in the game. I highly recommend you consider Miura clubs for your next set, these will remain in my bag for years to come, I am sure.